So I've been looking for a dedicated SACD player. I don't own a lot of SACD's yet, but as we all know this is a rabbit hole, ahem, journey. Been eyeing this baby. Potentially a great deal for me, IMO. Stock image. 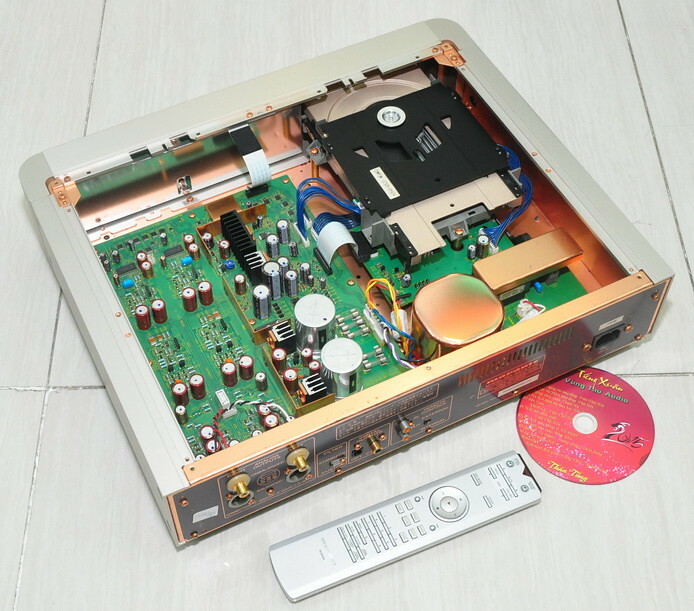 This is the version 2 model, released a few years after the initial player came out in 2002. Love the looks, with gold trim, and the chassis looks like it was built like a tank. Some very good reviews out there, but not much on the version 2. Anyone have experience with this piece? Dave let's just nip this in the bud, you already have an OPPO that plays SACDs. Good advice Drew! But when has stopped any of us? Ultimately it's up to you if you want to take the gamble on a 15 year old laser's longevity. I would go out on a limb and say that this player wouldn't be able to extract anything more than your OPPO could from a SACD. That being said, if the price was like $100 I'd probably give it a whirl. It'll sound completely different than any Oppo. 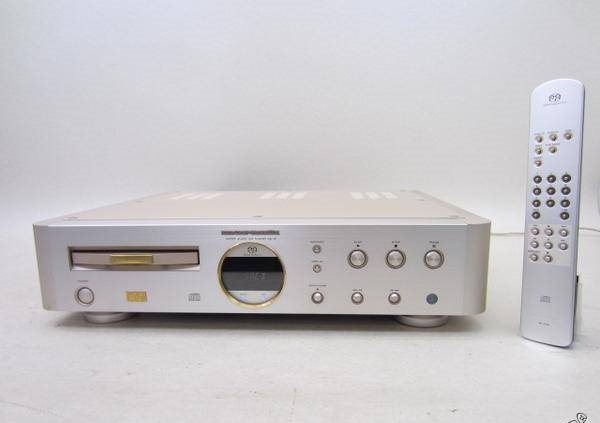 I didn't mean to imply that the OPPO would sound the same, because of course they have different converters, so the Marantz will have a different presentation. 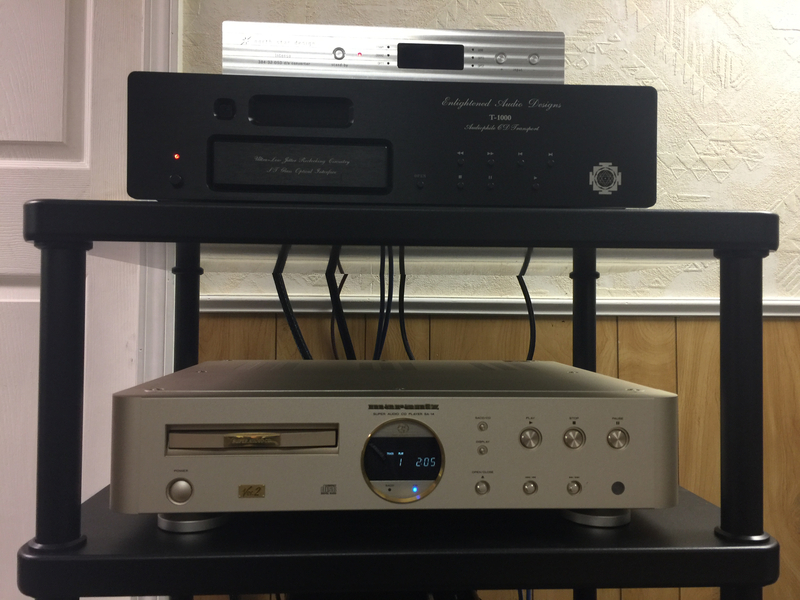 I just meant that I don't think that the Marantz is going to give you anything "more" than what the OPPO could give you from SACD playback. But obviously my opinion is meaningless, and the only way to really compare them would be head to head or back to back with the same SACD. The Marantz house sound is slightly on the warm side, what I feel is musical. The Oppo house sound is rather clinical, so IMO the Marantz will give you more. Internal build quality certainly looks nice. I see that Cathy has agreed with my comment stating that you shouldn't get it. Therefore, I think you should definitely get it. Never meaningless my man! Always appreciate your advice! 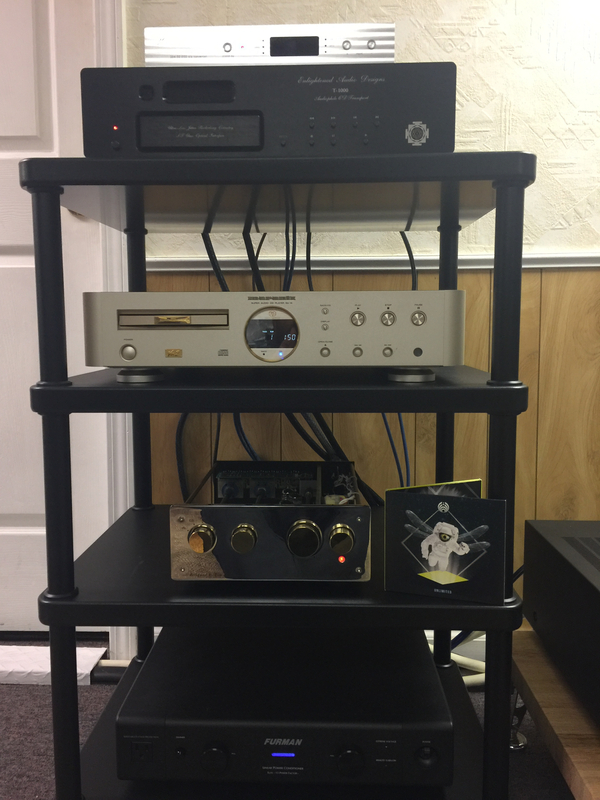 I did do a quick A/B between my Marantz CD6006 and the Oppo, a while back, and agree with your comments Jesse. The Marantz is still on the rig, while the Oppo is back in the box. Some are easy, some are not and some require a set up calibration. 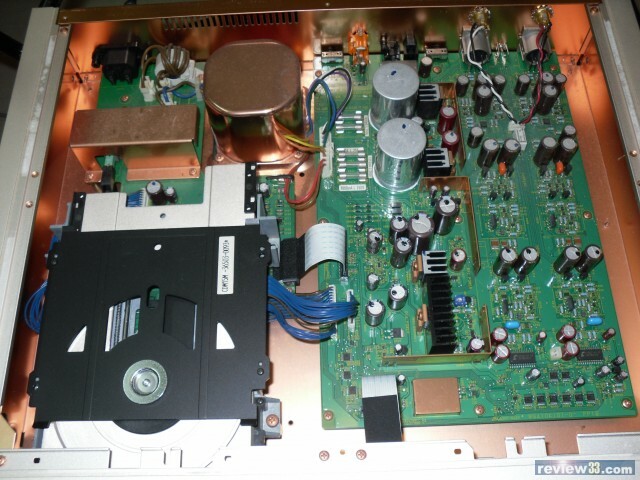 Probably the easiest one ever is the Philips VAM1202/12 optical pickup. Thanks Jesse. And for the link! Always could use a spare! Looks like gear Liberace would own. Marantz SA-14 V2 in the house! Just delivered. Pics coming! Woo Hoo! Worst comes to worst, you could scrap it for the copper. Or, as previously remarked, donate it to the Liberace museum! That thing is pretty pimped out, kindda looks like it belongs in the bathroom. Still no photos? Did you fall in? That looks like a killer unit! Just got back. Well this thing is exquisite! And heavy! Has the ability to play regular CDs too! The EAR is warming up now, BassNectar playing right now! Are you going to paint it black? Careful resurrecting old threads! I would if I could find some! @verb that fits right in! Yep. The gold trim kinda ties it together. That may be the best looking CD spinner ever. Nice. I love it, I have the same DAC the only thing that I have in silver. It makes a statement and a great conversation piece when I get some friends. Actually, it is in my bedroom system and I never invite friends there, I don't do that to friends.